More and more, we’re finding that our clients want something special when they are looking to beautify their homes. 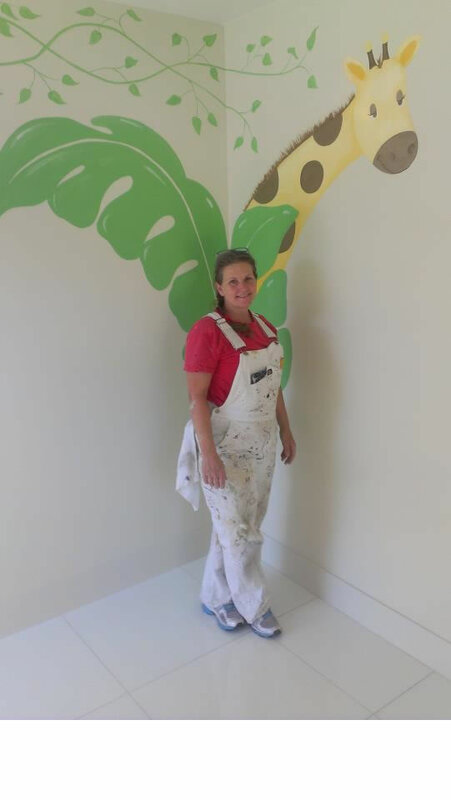 To accommodate your creative flair, we employ a staff of artists to work with you or your interior decorator to create a one-of-a-kind, custom paint job for any area of your home or business. Whether you want to turn your child’s bedroom into a fantasyland, celebrate your team spirit with a sports-themed game room, or welcome your customers with a tromp l’oeil masterpiece in your entrance, you can depend on us for a gorgeous, professional job finished on time and within your budget.